M. Hossein Bor’s practice focuses on commercial law, international law, international relations, energy and petroleum, international trade, international transactions, corporate law, contracts and administrative law. Dr. Bor served as Energy and Economic Advisor to the Embassy of the State of Qatar in Washington, D.C. from 1982 to 1998. Considering that Dr. Bor has a degree from Tehran University and that he wrote “a treatise on Iran and its nationalities” it appears that he is a Baloch from the Iranian side of the border. It’s not at all clear how an attorney practicing international commercial law for various oil companies is in a position to make broad claims about the intended foreign policy of a tribal group among whom he appears not to have lived for many years. There was some score-settling as well, particularly from US lawmakers upset with Pakistan over Osama bin Laden’s discovery in Abbottabad and with Islamabad’s decision to close Nato’s supply lines to Afghanistan. “They sheltered the man who master-minded the slaughter of 3,000 Americans. Those who still believe Pakistan is a friend, they need to wake up,” said Congressman Dana Rohrabacher, a Republican, who organised and chaired the hearing. 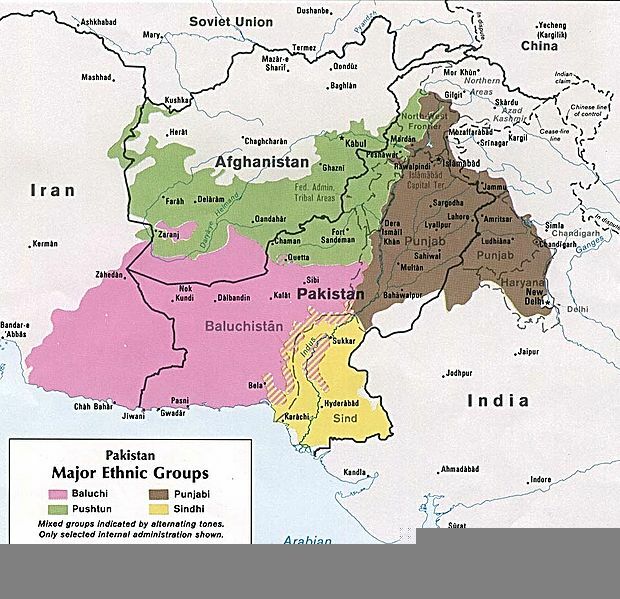 The reality, though, is that the situation in Balochistan is highly complex. For a primer on what is happening there now, I recommend this site where Dawn has collected a number of very helpful articles. According to the spokesman, Rehman said that the government of Pakistan strongly rejects the purpose and findings of the hearing and considers it an “ill-advised and ill-considered” move that will have serious repercussions for Pakistan-US relations. Sherry said that the elected parliament, the Balochistan assembly, the independent judiciary, a vigorous media and a thriving civil society are avenues for expression and seeking redress of political and economic grievances. “The government is strongly committed to protecting the fundamental rights and freedom in all parts of Pakistan, including Balochistan, and has initiated an extensive programme of constitutional and other reforms to empower all citizens in the continuing consolidation of democracy,” she said. But such comments on Baloch politics were not what shamed the Pakistanis, and others, in the room. It was rampant human rights violations by both sides that shamed them. We need to re-learn the strategic art of acting in our own interests. Generally, our interests are not served by clinging to old, dictatorial or corrupt regimes, but by declining to support the dying order. At times, military intervention in support of change may be to our advantage. More often, it will be a matter of getting out of the way of the inevitable. But what we should never do is to align ourselves with violent oppressors of minorities, with blackmailers, or with those who help our enemies kill our troops. In other words, it’s time to abandon Pakistan and switch our support wholeheartedly to India.